THE LITTLE CRYSTAL MEDITATION ALBUM. BY PHILIP PERMUTT. Ideal for both beginners and advanced meditators, The Little Crystal Meditation Album is a groundbreaking recording that uniquely brings crystal healing and meditation together. 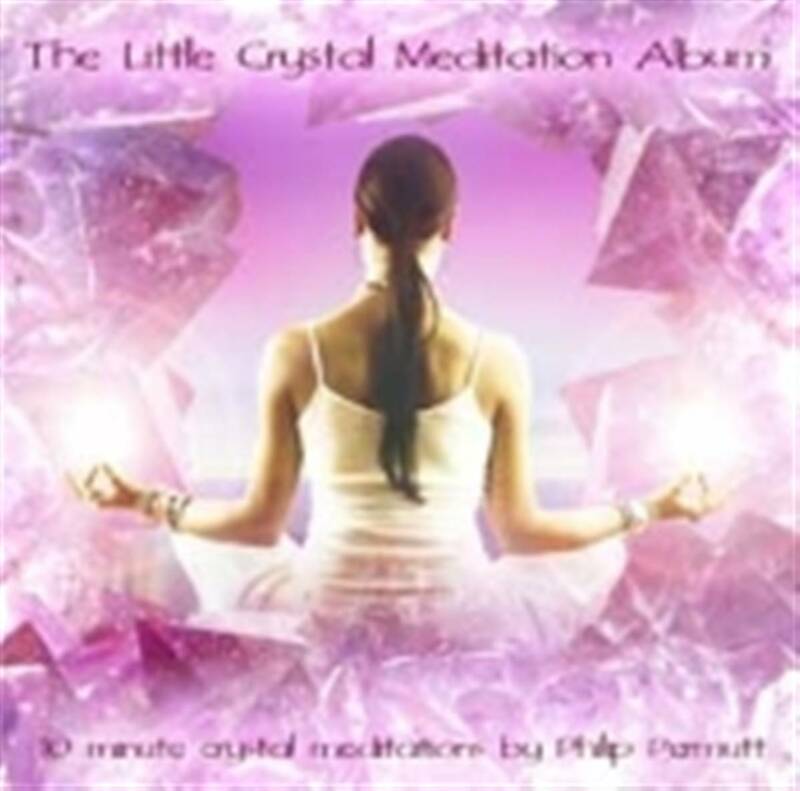 In short 10 minute tracks for busy people on the go, Philip Permutt combines the energies of crystals with traditional meditation practice to enhance the various stages of meditation; from getting started; clearing the body, mind and spirit; through to a deeper level of discovery. Includes detailed sleeve notes by top UK crystal expert Philip Permutt.